Since our inception in January of 2003, we here at ThunderRockRadio® endeavour to create an atmosphere of fun through entertainment for our listenership. ThunderRockRadio®'s aim is to please you by providing a quality listening experience ~ If you enjoy the broadcasts, please hit the PayPal button below and donate whatever you can to allow us to continue bringing you the very best of classic rock from the 1960's, 70's and 80's. 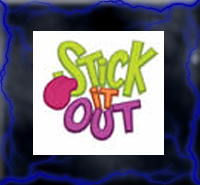 Get your very own ThunderRockRadio.com vehicle decal from Stick It Out with your donation! 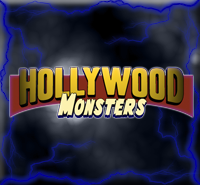 Check out Hollywood Monsters latest project to support French victims of terrorism, including an interview, hosted by AJ with Steph Honde and Jenny Haan! Find out when your favorite shows and DJs will be on the air! Go to the TRR Schedule and have a look!